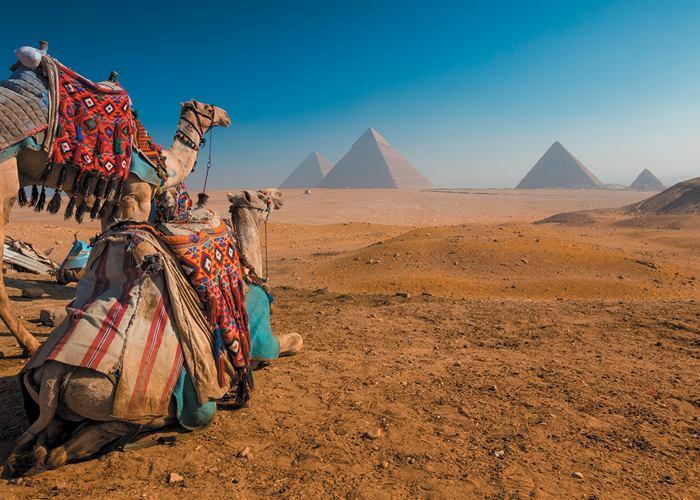 Egypt enjoys a geographical location, moderate climate during the whole year-round, its smooth vast coastlines, and beaches with its unique treasures of coral reefs, which invest Egypt with advantages that guarantee a competitive edge. Egypt enjoys various fields of tourism; the most important are archaeological or cultural tourism as one of the oldest types of tourism in Egypt, where the ancient civilizations are visible to the naked eye, an incarnation of the nations that constructed these civilizations since the dawn of history. Despite the multiple types of tourism, and Egypt's cultural tourism remains the unrepeated, unique and non-competitive component of tourism as Egypt possesses one third of the world's known monuments. In addition to these types of tourism, "Diving Centres Tourism" represents a tourist activity that attracts large number of tourists. Sharm El Sheikh is one of the largest diving centres in the world because of its potential environment and unique diversified nature which leads Sharm El Sheikh to be one of the major centres for attracting domestic and international tourism, in addition to being a resort for armatures fishing, tourism and diving.